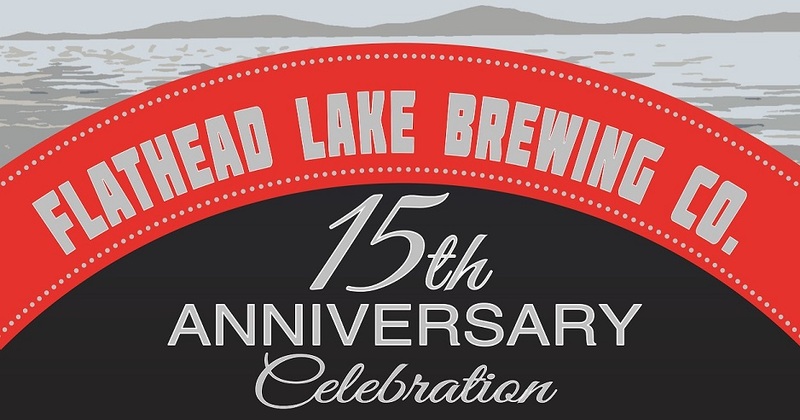 Flathead Lake Brewing Co. – FLBC is Turning 15! It’s official. 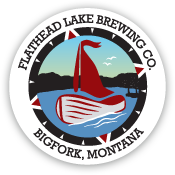 The Flathead Lake Brewing Co. has been in operation for 15 years. We’ve come a long way from our beginnings in Woods Bay in 2004 and we want to celebrate this milestone with all of you! We have a full week of exciting things to share. We created a special, limited edition brew to feature during our anniversary celebrations. We took our Bière de Garde and added 100 pounds of local sweetheart cherries grown on the east shore of Flathead Lake. The cherries accentuate the slight tartness in this French farmhouse ale. We’re tapping it at the FLBC Pubhouse on Monday, February 11th. Come down and give it a try! On Tuesday, February 12th bring your growler in for a fill of any style we have on tap and get a free pint. Who doesn’t love free beer?! Then, join us on Wednesday for Throwback Trivia, starting at 6:30pm. We’ll be asking questions about Bigfork history, Montana facts, and we’ll also throw in some questions about the brewery from back in the day. Professional Therapy Associates will be sponsoring the grand prize, a $125 gift certificate to the FLBC Pubhouse! Since producing top notch, quality craft beer has been our labor of love these past 15 years, it seems fitting that Valentine’s Day falls during our celebration week. We’ll be serving a special dinner starting at 4pm. We suggest pairing it with the 15th Anniversary Bière de Garde brewed with sweetheart cherries. And finally, we’re rounding out the week with the amazing Mike Murray Duo! They’ll start playing at 7pm for our bottle release party for the 15th Anniversary Bière de Garde. Grab one of these limited edition 750ml cork and cage bottles for $15 and enjoy the sweet tunes from Mike Murray. It’s been an honor for us to create handcrafted, delicious brews from 2004 to 2019 and we’re planning to keep that going for many more years to come. We want to give a huge THANK YOU to all of you who have enjoyed our beers over the years. We wouldn’t be where we are today without you!